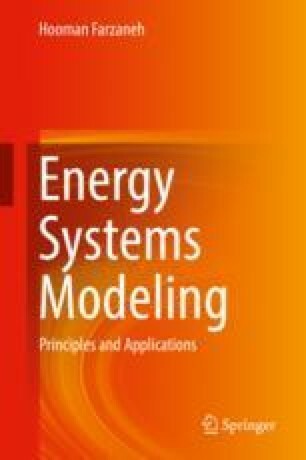 To understand energy modeling, we need to consider a system. This system could be a building, like a house or an office block. Of course, it is vitally important that this building is structurally sound. It is also important that this building is energy efficient and comfortable for those who will inhabit and use the building: it should not be too hot or too cold. In fact, it is expected that the temperature inside the building will be just right at all times. Until very recently, it was only after buildings were built that the task of ensuring the temperature was just right was undertaken. Calculating the optimal way to adjust the temperature by hand was a daunting and somewhat costly procedure.